We want your experience at FUMC Prattville to be great! 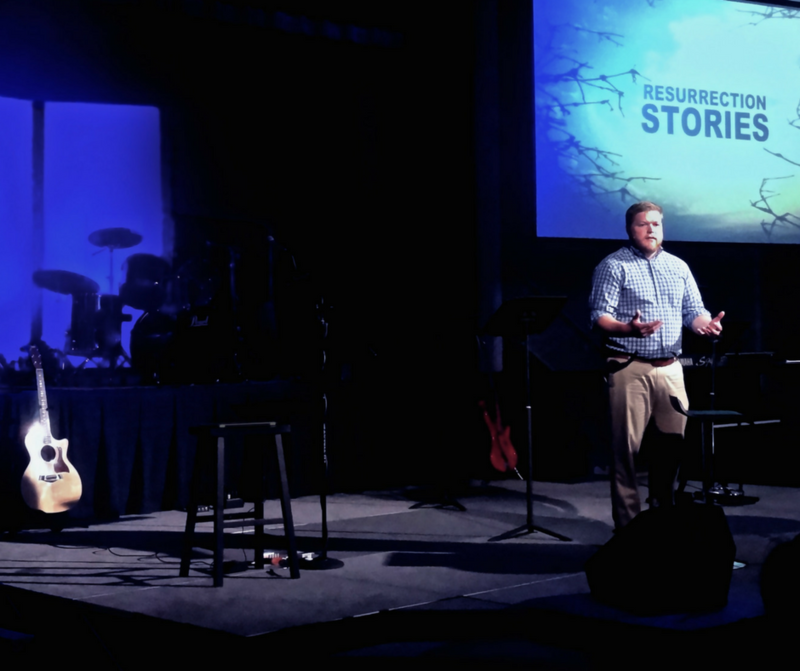 From amazing kid's ministries to worship and messages, Sundays at FUMC are a place where you can encounter the life-changing presence of God. Below you will find some helpful information on what to expect when you arrive at a service. We want your visit to feel as comfortable as possible, so be sure to contact us if you should have any questions. Once you arrive, you can also ask one of our greeters in Traditional Worship or our Connectors in The Well on the day you arrive. Parking is available in one of our three lots. 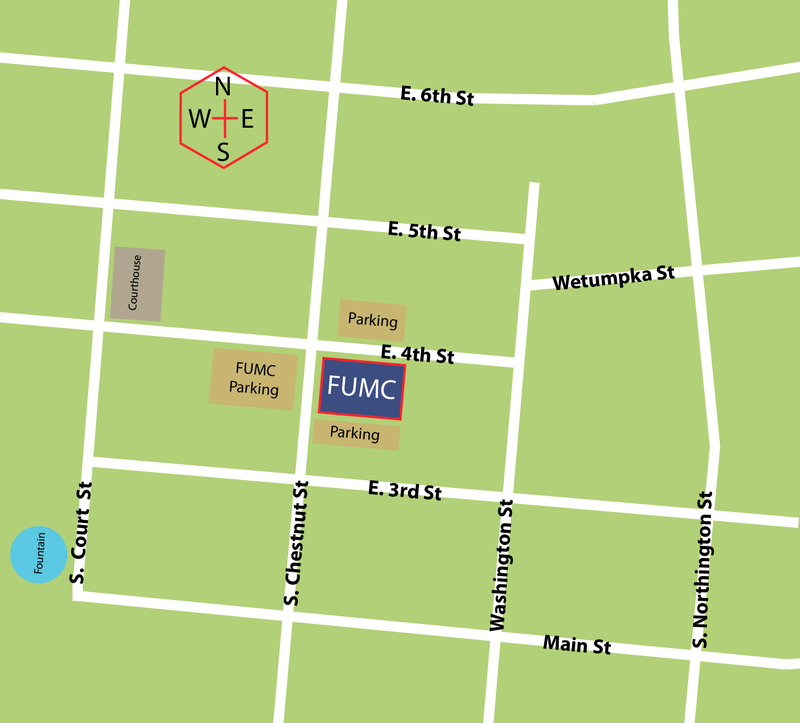 Lots are located across the street from the church on 4th Street and Chestnut Street. Another lot is located behind the Sanctuary off of Chestnut Street. Handicapped parking and accessible entrances to the Sanctuary are located in this parking lot. Map it! The Well: The Well worship service meets each Sunday at 11:00 am in Pratt Hall. The Well is a casual, yet energetic, worship experience, with a biblical message, typically led by Associate Pastor, Rev. Drew A. Willis. The Well Band leads worship each week, with high energy praise choruses and contemplative worship songs. Children's Church: After the Children's Moment in the Traditional Worship and before the Message in The Well, children ages 4-7 are dismissed to join our team of children's worship leaders for Children's Church. With hands-on worship, your kids will have life-changing encounters with God every week through amazing music and unforgettable Bible adventures. After worship, parents may pick their children up in EPW 107. The first Sunday of each month, our church celebrates communion and children remain in the worship service with their parents.